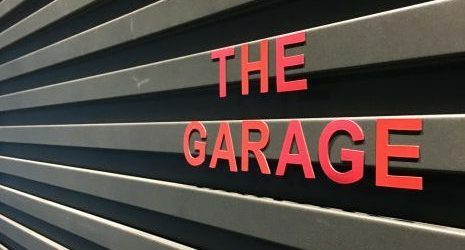 The Garage is a multi-purpose facility that Microsoft created to encourage its employees to constantly strive for innovation and creativity. 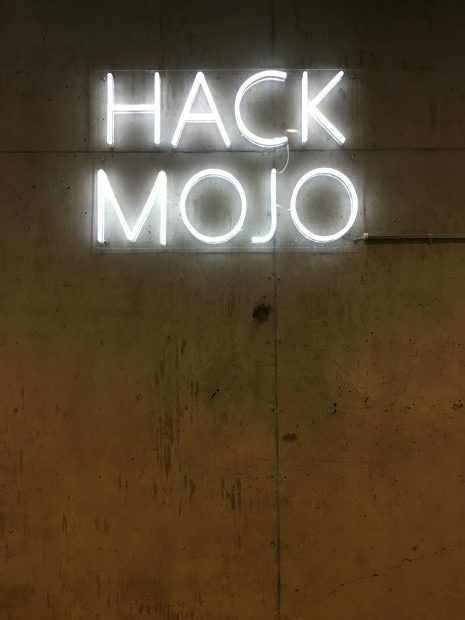 It’s a workplace for hackers and creators to experiment with anything they would like to. Any innovation that spawns from these efforts is the property of the creator. 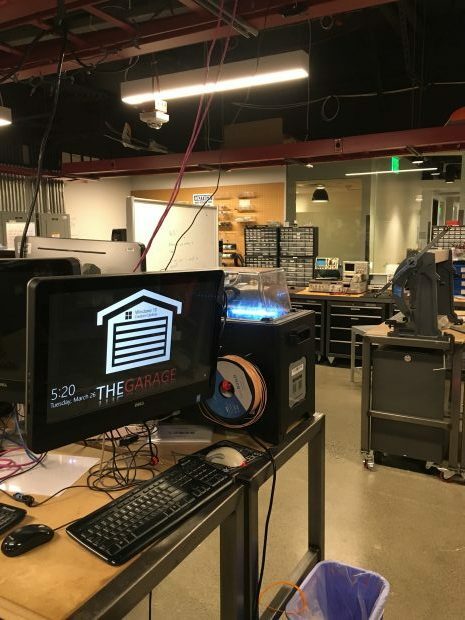 The Garage hosts the world’s largest private hackathon, the Microsoft Hackathon, in its fifth year. It’s also the headquarters for some of Microsoft’s experimental teams like Arrow, Findtime, and others. It attracts many bright young minds every year for The Garage Internship program. 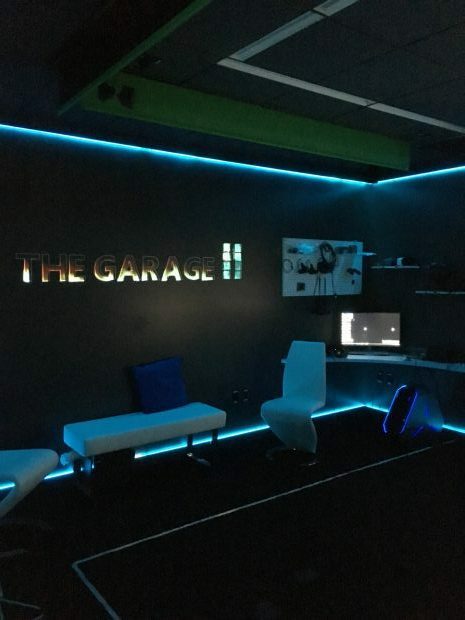 The Garage features a “Reality Room”. This facility is designed for the testing of virtual reality, augmented reality, and mixed reality (collectively known as XR) and is available to all employees to experiment with anything they would like; whether that is a video game they are designing on their own time, or a virtual experience of any kind. 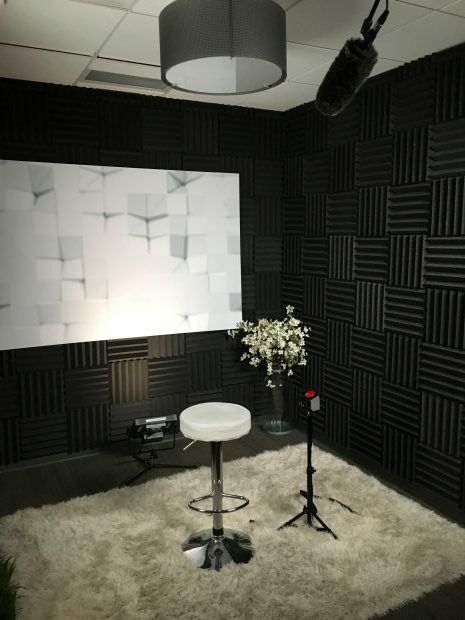 The Reality Room comes equipped with an array of virtual reality and augmented reality headsets, a four-sided green screen, 360 VR cameras, and more. The Garage features an autonomous video booth, which is an ongoing experimental project from a 2017 Photos team hackathon. A group built a video creation workflow that is controlled by the press of a simple red button. Converted from a former office, this studio is equipped with an app which will process the footage and auto-edit it. The Garage has a workshop which features an array of physical manufacturing tools like laser cutters and 3D printers. This area, like much of The Garage, is available for employees to bring their children in for some hands-on creation. 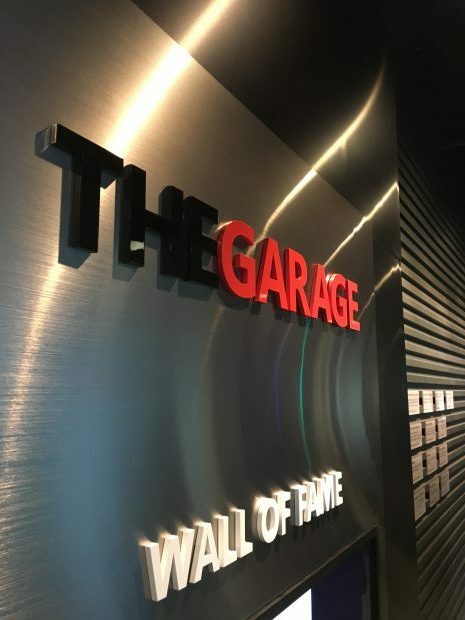 The Garage “Wall Of Fame” highlights some of the amazing projects that were developed at The Garage and have since been brought into the world to great impact. The full list of projects on the Wall of Fame is FarmBeats, Mouse Without Borders, Video Indexer, Personal Shopping Assistant, Sports Performance Platform, Microsoft Learning Tools, Seeing AI, Eye Control for Windows 10, Microsoft Health Bot Service, Microsoft Launcher, FindTime, Microsoft Kaizala, Mobile Sharing & Companion Experiences for Microsoft Team Meetings, New Data Types in Excel, Presentation Translator, Xbox Adaptive Controller, and 3D Models in Office. 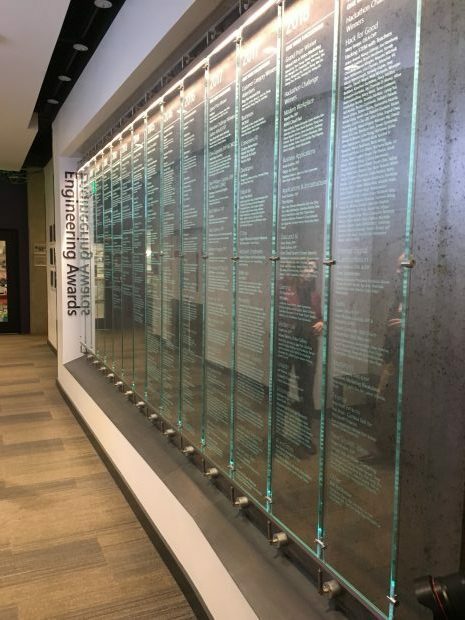 This wall features some of the projects that started at The Garage that have since gone on to win engineering awards. Some of those projects include: Hardware Codec Test Kits, Internet Explorer 8’s SmartScreen Filter, and MSRT Malicious Software Removal Tool. 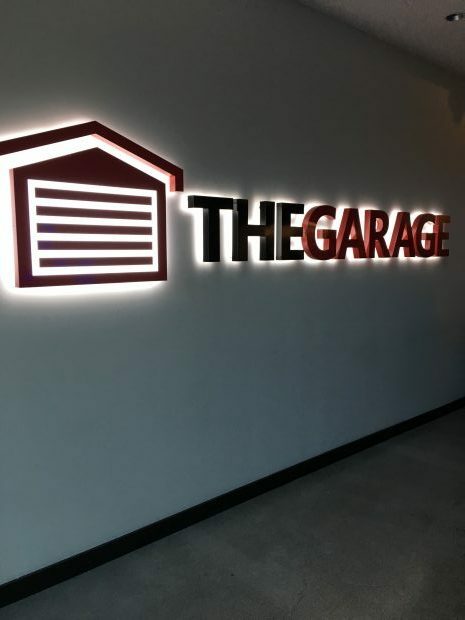 The Garage is the home of Microsoft’s Hackathon – the largest private hackathon in the world – and is now in its fifth year. Beginning in July 2014, this event is an online and in-person event. The first event brought in more than 11,000 participants from 80 countries and resulted in over 3,000 projects. The most recent Hackathon saw 23,500 people register and resulted in over 5,800 projects.